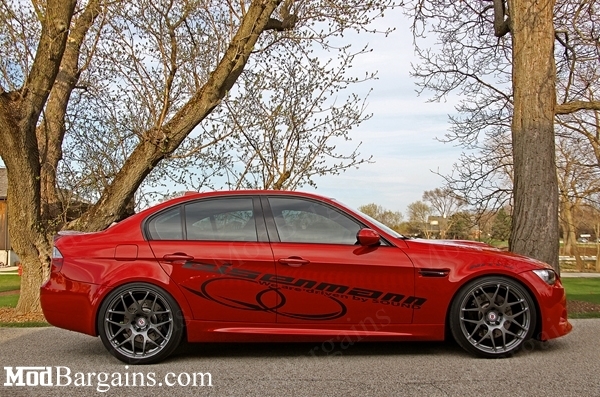 Replace your M3's stock, chrome side markers with Colormatched Side Markers for a new, cleaner appearance. 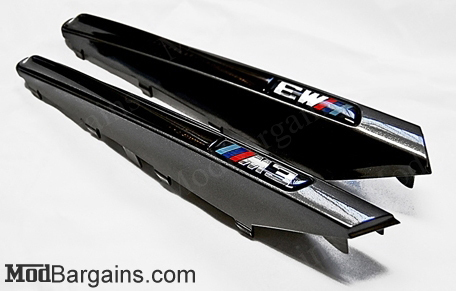 Give your E9X M3 a subtle appearance upgrade with a set of Colormatched Side Markers from IND. 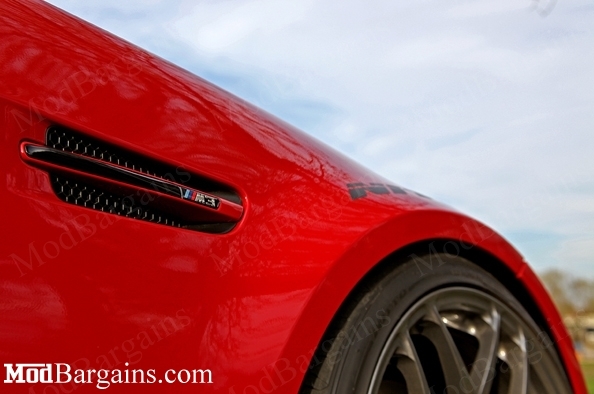 The side markers take the place of your existing side markers, to uniquely improve your M3's appearance. The side markers have flawless fitment, and installation is a breeze. The lens is available in either a light tint, or dark tint. Great addition to any E92/E93 M3!